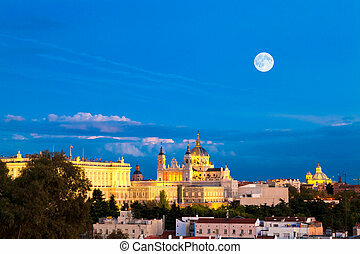 Madrid, spain. 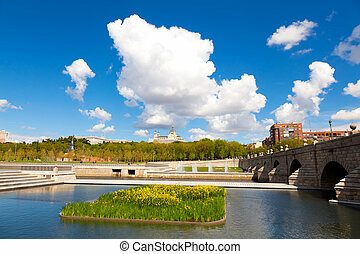 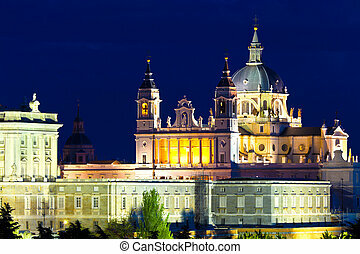 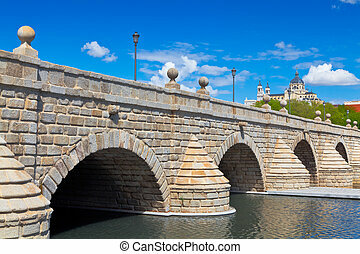 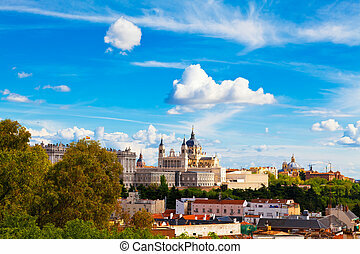 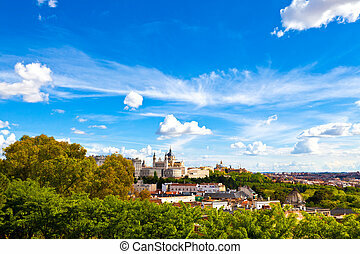 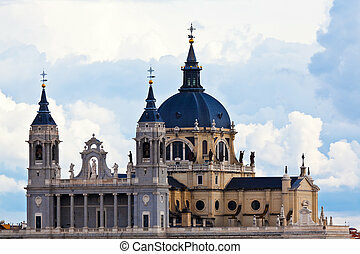 Madrid skyline with the segovia bridge, almudena cathedral and the royal palace. 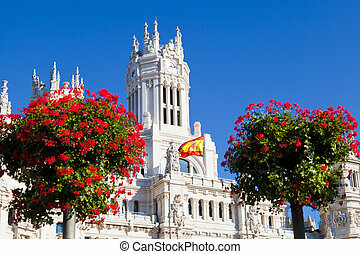 Plaza de la Cibeles (Cybele's Square) - Central Post Office (Palacio de Comunicaciones), Madrid, Spain. 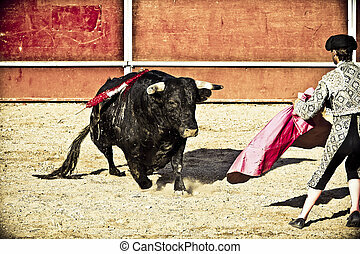 Torero and bull in bullfight. 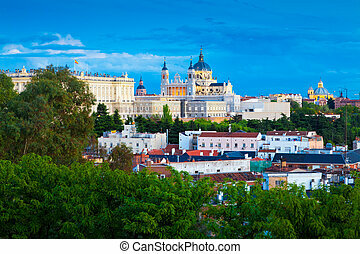 Madrid, Spain. 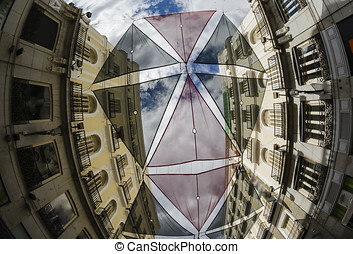 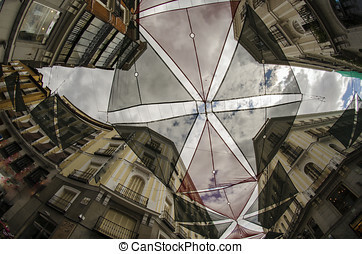 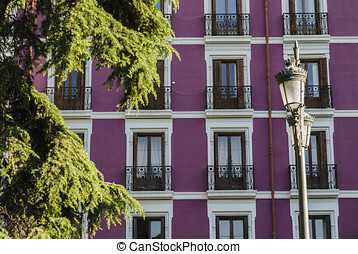 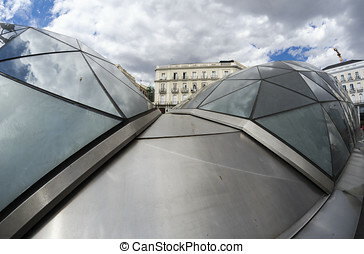 Beautiful architecture in Madrid. 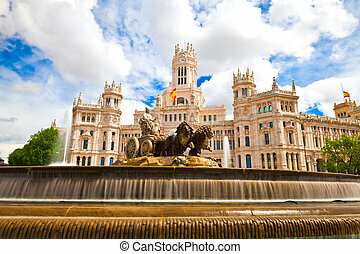 Plaza de Cibeles. 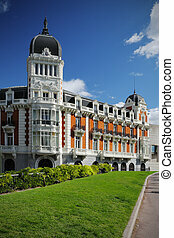 Palace of Telecommunications - former post office serving as the city hall. 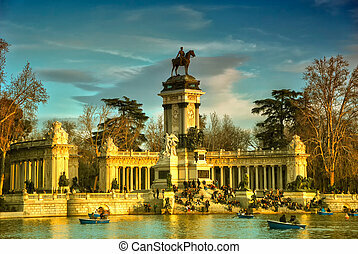 Retiro Park with the Alfonso XII King Monument and the lake in Madrid, Spain. 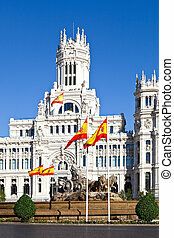 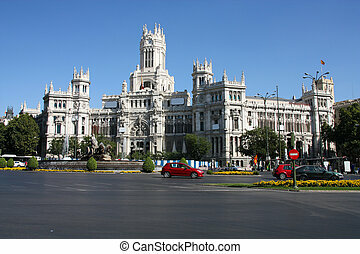 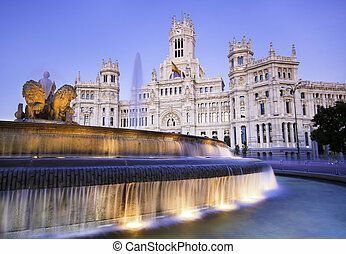 Plaza de Cibeles Madrid Spain. 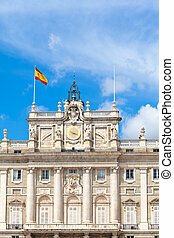 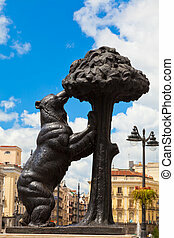 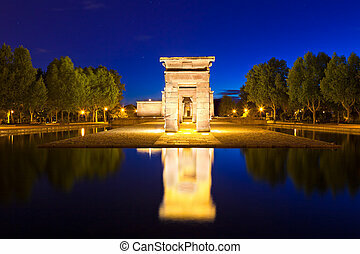 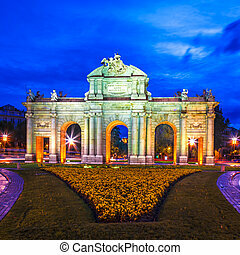 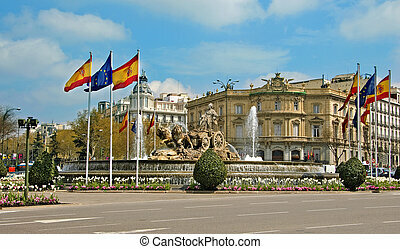 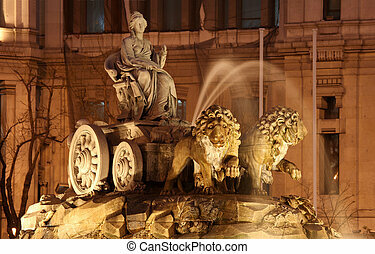 This neoclassical fountain was built between 1777 and 1782 and has become an iconic landmark in the Spanish capital. 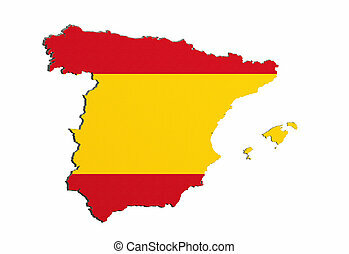 3d rendering of Spain map and flag on white background. 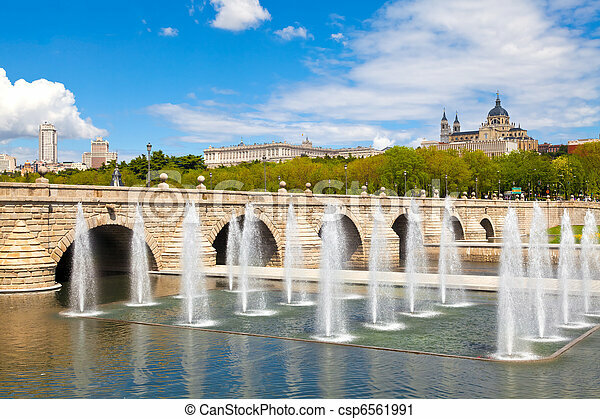 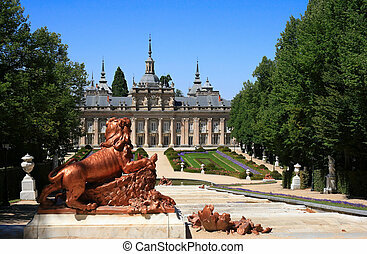 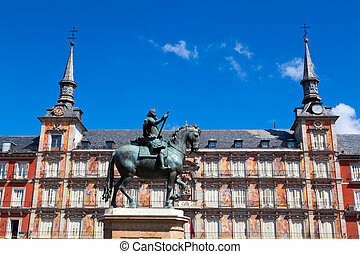 The Royal Palace of La Granja de San Ildefonso is an 18th century palace in Segovia province, near Madrid (Spain), formerly the summer residence of the Kings of Spain since the reign of Felipe V. The palace is surrounded by extensive french style gardens and sculptural fountains.